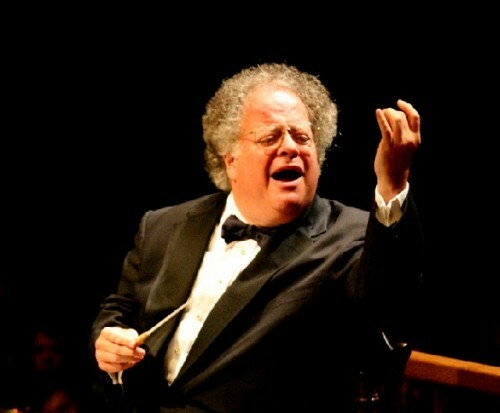 James Levine is back and fully recovered as artistic director of Tanglewood with a full schedule of performanes. Andre Previs will conduct as well as perform with his jazz group at Ozawa Hall. John Williams conducting Film Night is a perennial favorite. 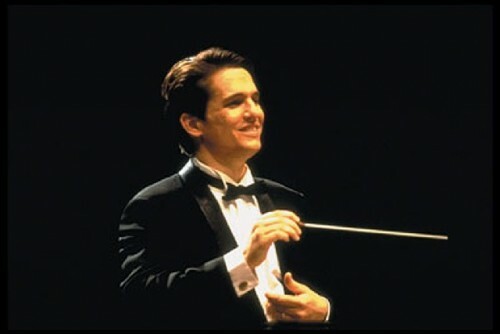 Keith Lockhart will bring the Pops to Lenox. The Mark Morris Dance Company is scheduled for August. Yo Yo Ma is always a featured performer. The appearance by Tony Bennett is much anticipated. jazz trumpter Chris Botti will perform with the Pops. Michael Tilson Thomas returns to Tanglewood. 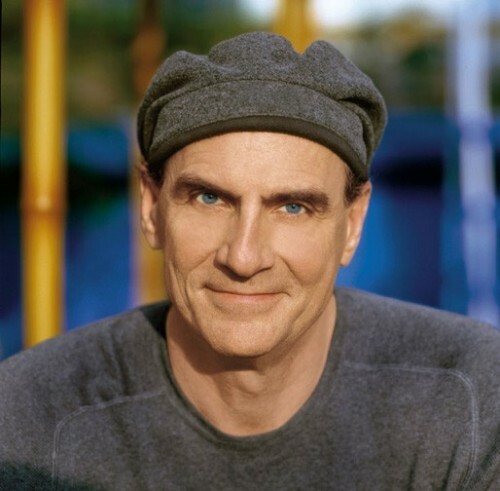 James Taylor brings it all back home. Coming into the second week of the Tanglewood season we greatly anticipate James Levine conducting Wagner's "Die Meistersinger" on July 11. Later he will conduct Mozart's "Don Giovanni." There is always so much going on that there is no time t take a breath during the dense season. On the occasion night off or when we have to be somewhere else friends invariably tell us what we have missed. So get our your calendar and start planning ahead. The wonderful Tanglewood season always seems to go by in a blur. Between now and the Labor Day Jazz Festival, pack a basket, spread the blanket, open the wine and enjoy a glorious night under the stars. The heart of the weekend is a concert performance of Wagner's Die Meistersinger von NÃ¼rnberg, Act III, with James Levine and the Tanglewood Music Center Vocal Fellows and Orchestra (July 11). 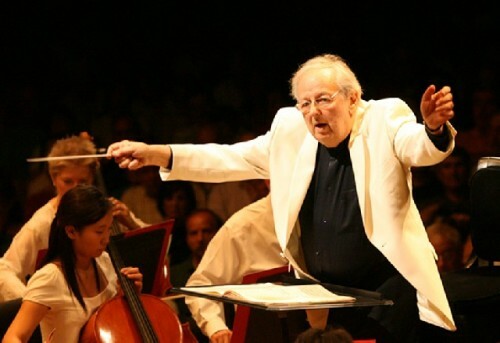 Following upon performances of Die WalkÃ¼re (Act I) and GÃ¶tterdÃ¤mmerung (Act III) in his first Tanglewood season in 2005, James Levine continues his exploration of Wagner's operatic masterpieces with the Tanglewood Music Center Vocal Fellows and Orchestra in a concert performance of Die Meistersinger von NÃ¼rnberg, Act III (July 11). The performance also features the Tanglewood Festival Chorus and a stellar professional cast, including James Morris, Johan Botha, Hei-Kyung Hong, Matthew Polenzani, Maria Zifchak, Hans-Joachim Ketelson, and Julien Robbins. It will be sung in German with English supertitles. The great American-born conductor Herbert Blomstedt, who returns to Tanglewood with an extended residency this summer, conducts two programs anchored by masterpieces of the Romantic repertoire. On July 10, he leads Brahms's Symphony No. 4 on a program with Nielsen's Helios Overture and Beethoven's Piano Concerto No. 4, featuring pianist Emanuel Ax. On July 12, Dvo?Ã¡k's rousing Symphony No. 8 is featured in a program with Beethoven's Egmont Overture and the Bruch Violin Concerto No. 1, with Joshua Bell as soloist. World-renowned gambist Jordi Savall brings the international period-instrument ensemble Le Concert des Nations to Ozawa Hall for two intriguing programs. Les GoÃ»ts RÃ©unis features music by Lully, Biber, Corelli, Handel, Scarlatti/Avison, and Boccherini (July 14). Stage Music in the Plays of William Shakespeare includes music by Johnson, Locke, and Purcell, with noted actor F. Murray Abraham reading relevant Shakespearean texts. James Levine and the BSO reprise their powerful Symphony Hall performance of Mahler's Symphony No. 6, marking the first time the piece has been performed at Tanglewood by the BSO since Levine himself introduced it to Tanglewood in 1972 (July 17). The program also features Leon Fleisher performing Mozart's Piano Concerto No. 23. Levine returns on Sunday for an all-Mozart program featuring the composer's last three symphonies, Nos. 39, 40 and 41, Jupiter (July 19). 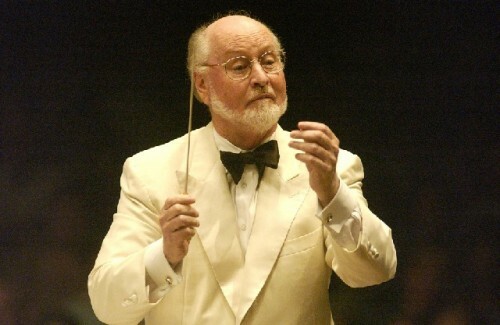 Boston Pops Laureate Conductor John Williams leads the Boston Pops and special guests in the ever-popular Film Night at Tanglewood, celebrating the legacy of Hollywood's Warner Brothers dynasty with thematic montages and film excerpts from some of the studio's classic movies (July 18). Renowned baritone Thomas Hampson, who is currently devoting part of his career to an exploration of American music, offers a special Ozawa Hall recital featuring songs of Ives, Griffes, Carpenter, and Barber, with pianist Craig Rutenberg (July 22). In his final week at Tanglewood this season, James Levine conducts three major programs. On July 24, he leads Berlioz's Le Corsaire Overture and Harold in Italy, with BSO principal violist Steven Ansell, on a program with the Prelude to Mussorgsky's Khovanshchina and the dramatic Pictures at an Exhibition (orchestrated by Ravel). On July 25, Levine and the orchestra reprise last fall's moving performance of Brahms's A German Requiem, here to feature the distinguished Finnish soprano Soile Isokoski and German baritone Matthias Goerne, along with the Tanglewood Festival Chorus. On July 26 and 27, Levine conducts the Tanglewood Music Center Vocal Fellows and Orchestra, with the Tanglewood Festival Chorus, in a fully-staged production of Mozart's dramatic Don Giovanni, sung in Italian with English supertitles. (A third performance on July 29 will be led by a Tanglewood Music Center Conducting Fellow.) These performances, like the 2007 production of CosÃ¬ fan tutte and last summer's The Rise and Fall of the City of Mahagonny, reflect Maestro Levine's commitment to preparing and performing full-length operatic productions with the talented young musicians of the TMC. Tanglewood on Parade is one of the festival's most beloved traditions (July 28). James Levine, Keith Lockhart, John Williams, Rafael FrÃ¼hbeck de Burgos, and Leonard Slatkin share the podium for this lively evening of music by the BSO, the TMCO, and the Boston Pops. One of the highlights of the evening will be a TMCO performance of the Symphonic Dances from West Side Story, programmed in honor of Leonard Bernstein's 90th birthday year. The evening culminates in a performance of Tchaikovsky's 1812 Overture followed by a dazzling fireworks display. As part of his 70th birthday celebration, Sir James Galway gives an intimate Ozawa Hall recital joined by his wife, flutist Lady Jeanne Galway, and longtime collaborator, pianist Phillip Moll (July 30). Spanish conductor Rafael FrÃ¼hbeck de Burgos, celebrating his landmark 75th birthday, returns for two programs. He leads the BSO in two French masterpieces, Debussy's La Mer and Ravel's Daphnis et ChloÃ©, Suite No. 2, on a program with the Beethoven Violin Concerto performed by Vadim Repin (July 31). An ardent proponent of the music of Stravinsky, he conducts the Tanglewood Music Center Vocal and Conducting Fellows and Orchestra in a program of the composer's complete Pulcinella, and the suite from the 1919 version of The Firebird (Aug. 3). The program will also feature Peter Serkin performing Stravinsky's Concerto for Piano and Winds, under the direction of a Tanglewood Music Center Conducting Fellow. Sir James Galway celebrates his 70th birthday with a musical bash led by Leonard Slatkin, featuring the BSO and special surprise guests. Repertoire includes Debussy's Prelude to The Afternoon of a Faun, Copland's Appalachian Spring, the overture to Mozart's The Magic Flute, and the Flute Concerto No. 2 (Aug.1). Former BSO assistant conductor Thomas Dausgaard returns August 2 for the first time since 1995 to conduct The Serge and Olga Koussevitsky Memorial Concert, featuring Rachmaninoff's sweeping Symphony No. 2 and Beethoven's Piano Concerto No. 3, with the dynamic young Norwegian pianist Leif Ove Andsnes. The Mark Morris Dance Group brings two world premieres to Tanglewood August 5 and 6, featuring live music by cellist Yo-Yo Ma, pianist Emanuel Ax, and violinist Colin Jacobsen. One dance is set to Ives's Trio for piano, violin and cello, the other is to Beethoven's late Sonata No. 4 for cello and piano, Op. 104. The program also includes Morris's A Lake, choreographed to the Haydn Horn Concerto No. 2 and performed by Tanglewood Music Center Fellows. 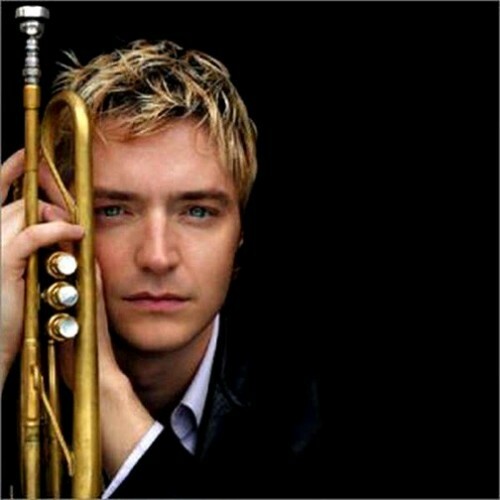 The Boston Pops Orchestra under Keith Lockhart welcomes the extraordinary pop/jazz trumpeter Chris Botti, making his Tanglewood debut (Aug. 7). Rafael FrÃ¼hbeck de Burgos ends his summer at Tanglewood with a provocative pair of early 20th-century classicsÂ—Prokofiev's charming Symphony No. 1, Classical, and Orff's rousing Carmina burana, featuring soprano Laura Claycomb, tenor Lawrence Brownlee, and baritone Markus Werba, all making their BSO debuts (Aug. 8). The Tanglewood Festival Chorus, John Oliver, conductor, will be featured as well. 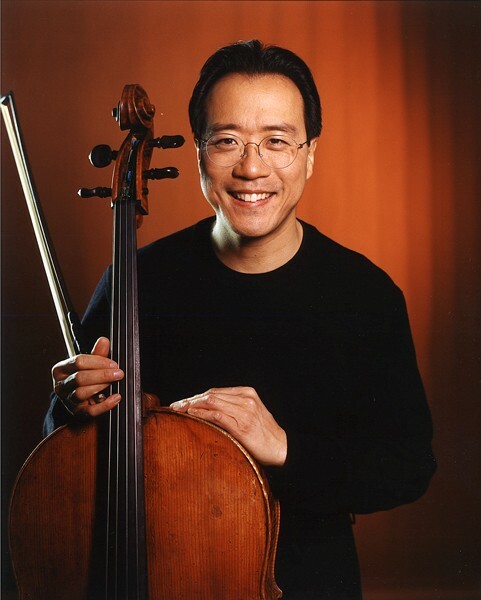 Following his performances with the Mark Morris Dance Group, the always popular Yo-Yo Ma performs the Shostakovich Cello Concerto No. 1 and the FaurÃ© Elegie with BSO Assistant Conductor Julian Kuerti, on a program also featuring Bizet's Symphony in C and George Perle's Sinfonietta No. 2, the latter as part of the Festival of Contemporary Music (Aug. 9). The remarkable versatility of AndrÃ© Previn is showcased in an Ozawa Hall program by the Boston Symphony Chamber Players (Aug. 12). The ensemble reprises a new work by Previn, premiered in Boston at Jordan Hall in March, and Previn plays piano in the Brahms Quintet in F minor for piano and strings. Villa-Lobos' Quintette en forme de chÃ´ros, for wind quintet, rounds out the program. Michael Tilson Thomas, whose history with Tanglewood dates back to his days as a protÃ©gÃ© of Leonard Bernstein some four decades ago, makes a welcome return to the festival for the first time since 1988. His first program initiates a weekend highlighted by three great Romantic piano concertos, as he conducts Rachmaninoff's tempestuous Piano Concerto No. 3, performed by Yefim Bronfman, on a program with Shostakovich's Symphony No. 5. Tilson Thomas's second program is a project especially dear to his heart. The Thomashefskys: Music and Memories of a Life in the Yiddish Theatre is a musical homage to his grandparents, who were leading performers in Yiddish theater in the '20s and '30s (Aug. 19 and 20). This lively Ozawa Hall program is scripted and narrated by Tilson Thomas, who also plays piano and conducts. It features the original performers who helped with the show's creation in 2005: Judy Blazer, Neal Benari, Ronit Widmann-Levy, and Eugene Brancoveanu, all making their Tanglewood debuts. Pat Birch directs. AndrÃ© Previn collaborates with one of his favorite soloists, pianist Jean-Yves Thibaudet, in Liszt's poetic Piano Concerto No. 2, on a program with Beethoven's Symphony No. 4 and Ravel's La Valse (Aug. 15). Previn goes back to his early jazz piano roots with a special evening of standards in an Ozawa Hall concert with longtime collaborator bassist David Finck (Aug. 16). Kurt Masur takes the podium Sunday afternoon to lead the TMCO in an all-Brahms program focusing on music that is at the very heart of his repertoire: the composer's Symphony No. 2 and the Piano Concerto No. 2, with Garrick Ohlsson as soloist (Aug. 16). Kurt Masur opens the BSO's final Tanglewood weekend leading Beethoven's Symphony No. 1 on a program with Haydn's Symphony No. 88 and the Mozart Piano Concerto No. 25 in C, with one of his favorite collaborators, the outstanding young French pianist David Fray, making his BSO debut (Aug. 21). The following night, Masur dedicates a program to one of his most admired composers, Mendelssohn. 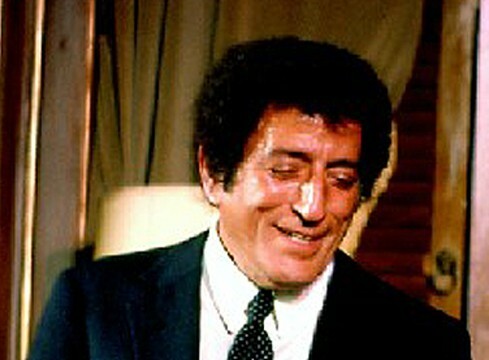 The program features the composer's Symphony No. 4, Italian, The Hebrides (Fingal's Cave) Overture, and the Violin Concerto, with Gil Shaham (Aug. 22). 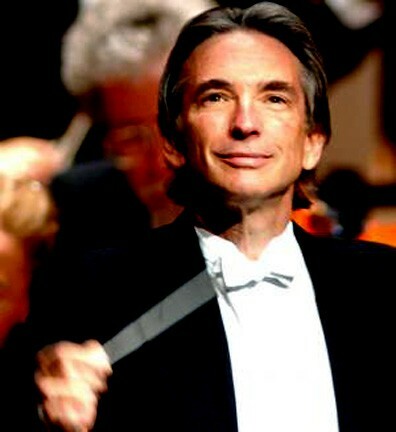 Michael Tilson Thomas will lead the BSO's final program of the 2009 Tanglewood season, the annual season-ending performance of Beethoven's Symphony No. 9, with the Tanglewood Festival Chorus, soprano Erin Wall and mezzo-soprano Kendall Gladen in their BSO debuts, tenor Stuart Skelton in his Tanglewood debut, and bass-baritone Raymond Aceto (Aug. 23). The program begins with a movement from Ives's Thanksgiving and Forefathers' Day, for chorus and orchestra (from his Holiday Symphony). The Tanglewood Music Center's annual Festival of Contemporary Music, this year under the directorship of Augusta Read Thomas, will focus on works by young composersÂ—including three world premieresÂ—and will also include works by composers not frequently heard at Tanglewood, as well as some masterworks of the 20th and 21st centuries by distinguished senior composers. Ms. Thomas has programmed only works by living composers. 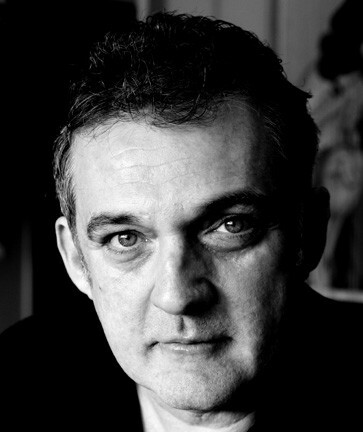 Another theme will be the contemporary piano, and the Fromm Concert at Tanglewood will be performed by the exceptional English pianist Nicolas Hodges. The Festival will take place August 7-11. The Boston Symphony Orchestra's contribution to the 2009 Festival of Contemporary Music will be a performance of George Perle's Sinfonietta No. 2, under the direction of BSO Assistant Conductor Julian Kuerti on August 9. Further details about the Festival of Contemporary Music will be announced at a later date. Tickets for the 2009 Tanglewood season go on sale to the general public on Sunday, February 15. Tickets are available through Tanglewood's website, www.tanglewood.org, and through SymphonyCharge at 888-266-1200. Regular season ticket prices range from $9-$115. Tickets for Open Rehearsals are $17. All ticket prices include a $1 Tanglewood grounds maintenance fee. There will be no increase in ticket prices for BSO concerts that take place in the Koussevitzky Music Shed compared to last year's prices. Tickets are also available for purchase in person at the Tanglewood Box Office at Tanglewood's Main Gate on West Street in Lenox, MA, as of June 19. American Express, Visa, MasterCard, Diners Club, Discover, personal checks, and cash are all accepted at the Tanglewood Box Office. For further information and box office hours, please call the Boston Symphony Orchestra at 617-266-1492 or visit www.bso.org. The Boston Symphony Orchestra's extensive website, www.bso.org, is the largest and most-visited orchestral website in the country, receiving more than 5.8 million visitors annually and generating almost $40 million in revenue since its launch in 1996. The BSO's website offers fans information and music beyond the concert hall, providing interactive new media that include "Classical Companion," an interactive supplement to special BSO concerts, as well as specially produced podcasts about each week's program. Tanglewood concerts are broadcast live on Friday and Saturday evenings and Sunday afternoons in Boston on WCRB 99.5 FM, in Albany on WAMC 90.3 FM, and in Connecticut on WMNR 88.1 FM. Sunday-afternoon concerts are broadcast in Boston on WGBH 89.7 FM. Streaming audio of the broadcasts is available on www.wcrb.com, www.wgbh.org, www.wqxr.com, and www.wamc.org.